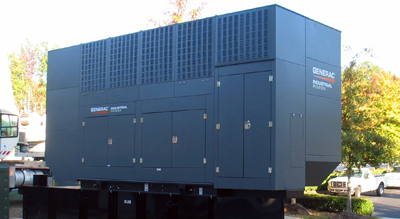 Two (2) complete generators in one (1) enclosure (higher power density). Uses MPS technology to provide a paralleled generator pair (Twin Pack). Single electrical termination point offers easier connection.